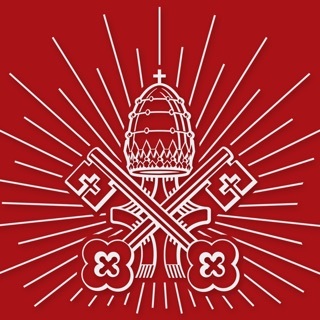 Vatican News gives you the latest news and information on the Pope Francis and the Holy See as produced by the Vatican’s own media services and featured on VaticanNews, the official network hub of Vatican communication. We welcome your feedback. 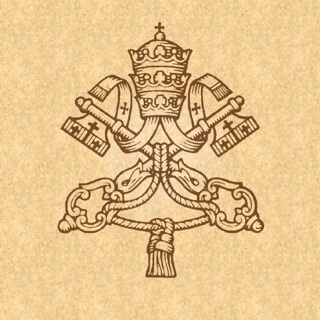 Please send any feature requests or bug reports to: info@vaticannews.va. 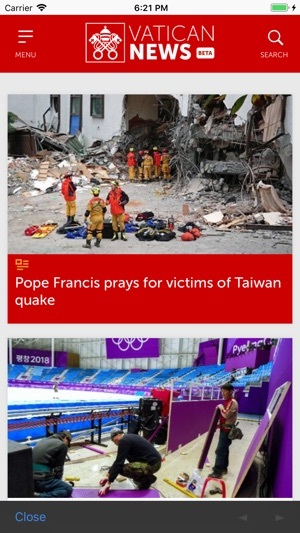 Thanks for using Vatican News! To make our app better for you, we bring updates to the App Store regularly. 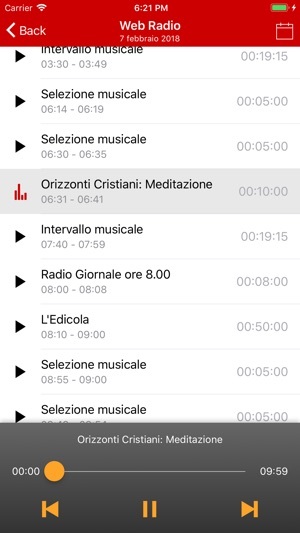 It would be much appreciated by us in the world if we were able to listen to the liturgiae horarum liturgy of the hours that is broadcast thrice a day on Vatican Radio in Latin. 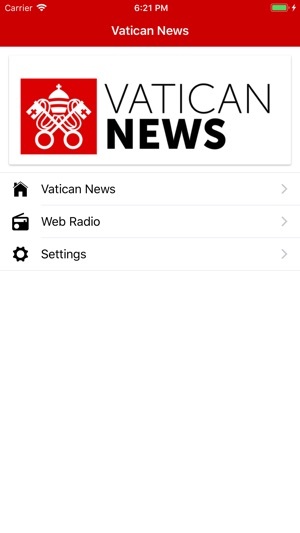 I already use feedly app to receive the rss feed of these but it would be nice to receive them with alerts in the Vatican radio app. To listen to the liturgy of hours chanted in latin everyday brings me peace in the world where the news tends to be negative or filled with angry opinions. I hope you can spread these to a wider audience and save more souls! 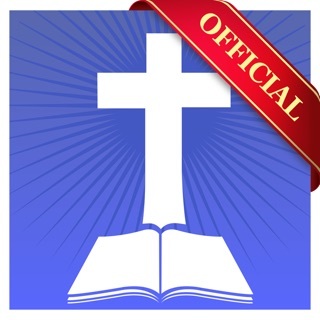 After forty years away, This little app brought me back to the Catholic Church. Each morning, I arose early and the first thing I did was open this app and read what the His Holiness had been doing with joy. I used this as my devotional. Now there is a blank screen. I do not know why, but I only hope that the lack of updates is not caused by the twisted use of social media by a few misguided others. Great, but when seeing the twitter add on window, if you view the popes tweets, and go to retweet it with your own account it always exceeds the character limit.... maybe due to the picture that is automatically added by your app? I cannot manage to fix it. Please correct this.